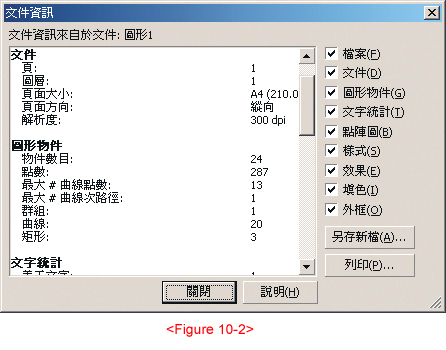 Image resolution should be set at between 300dpi to 350dpi. A high resolution would result in a very large file size. 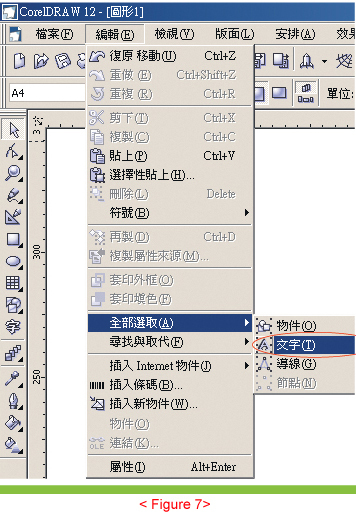 For imported CorelDRAW images, TIF files are preferred. If PSD transparent layers are used, please merge all layers into one to avoid confusion. 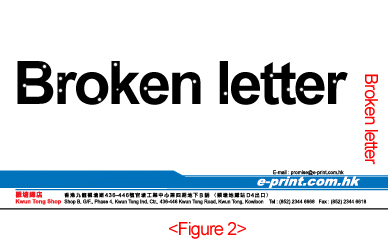 Please do not set to overprint fill. 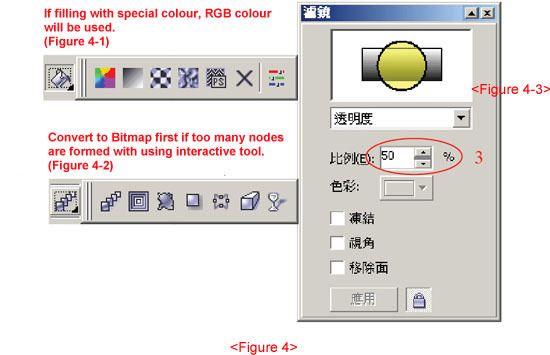 If radian gradient is used, please change it to bitmap. Gradient objects cannot be imported into frames for rotation, otherwise the gradient effect would be lost. Therefore, please carry out the rotation first before importing to frames (or convert to Bitmap). When special brushes are used, please separate borders and fill color. And remove any unwanted borders. 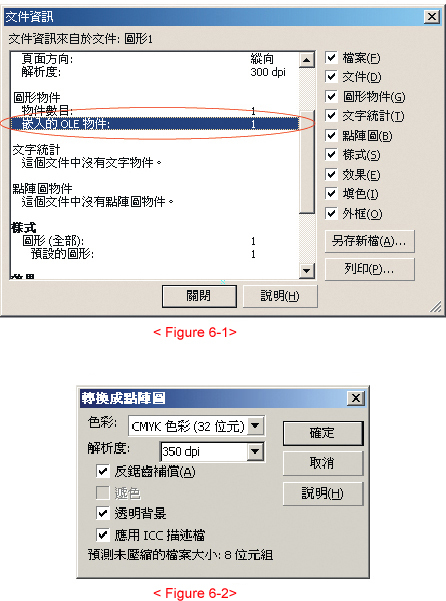 Cropping bitmaps, the image file is separated into content inside frame and content, therefore when rotation is applied, only the frame would be rotated causing part of the image being cropped (incomplete image). Background should be K100% fill, we suggest adding same colored borders to all color fill or texts, and change settings to overprint stroke. This would prevent leaving white edges when misregister of process black. For images, please use the dropper tool to check CMYK color to avoid the four-color black situation. When entering clipping path application, please do not rotate; if rotation is required, please reconvert to bitmap first to avoid resulting in an incomplete image file. When using lines to create an open shape/sign, please check using fill if the lines are closed in the drawing process. It should not be able to be filled and the automatic linking line appearing when the during file output would cause printing errors. When special brushes are used, please separate borders and fill color and remove any unwanted borders. 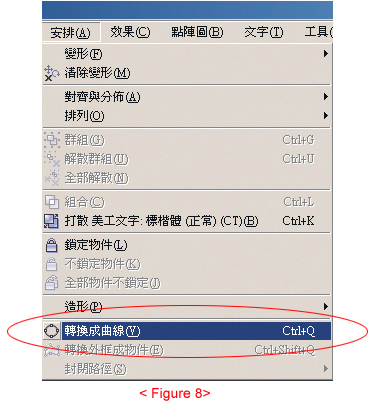 Please press F4 after finishing your artwork to show all objects on the page, please check if there are any unwanted objects; please use the frame mode to ensure that there are no objects or images covered by background. Preset gradient and Pattern fill tools are all in RGB mode. 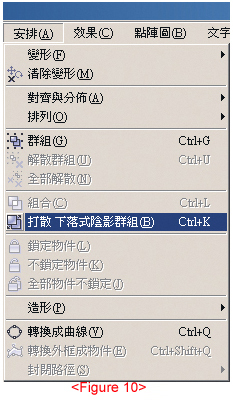 Please use the find and replace function in edit menu to change all RGB color to CMYK, otherwise color aberration would occur. 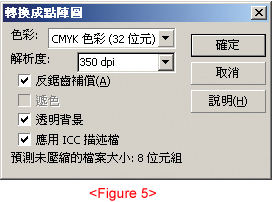 Printing colors must be in CMYK mode (RGB, HLS, HSB, LAB etc. are not accepted). Please refer to CMYK color chart percentage in your artwork. All production colours should not be less than 10%, otherwise it will show during printing.